Spring is here! 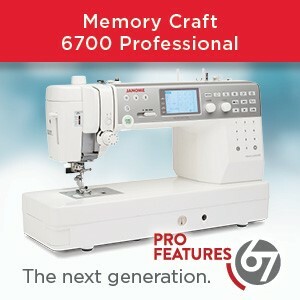 And quilt shows are popping up everywhere! Everyone wants to show what they have been working on all winter! 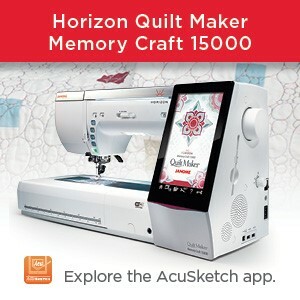 Please check out Loose Threads, news from Quilter’s Connection Magazine, May 2015. 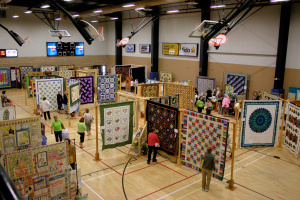 There you’ll find listing of many quilt shows in your area. 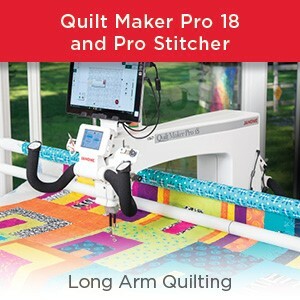 I will be at the quilt show in Windsor this coming weekend, May 1 – 3rd at the WFCU Centre in Windsor, Ontario, 8787 McHugh St. Please come and say hi if you’re in the area! 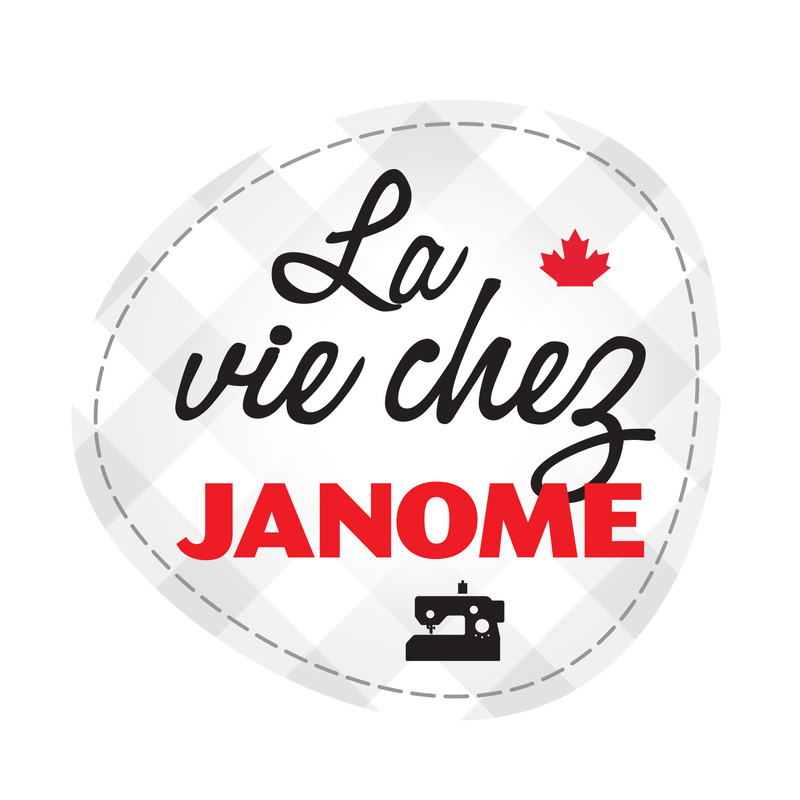 This entry was posted in ACUFIL QUILTING SYSTEM, Applique, JANOME MC 8200, JANOME MC 9900, Janome Quilt, Janome Sewing Machine, Sewing, Skyline and tagged Quilter's Connection magazine, think outside the box quilt show, Windsor Quilt show. Bookmark the permalink.